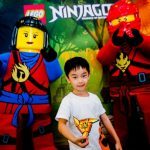 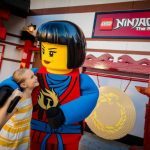 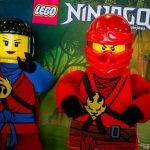 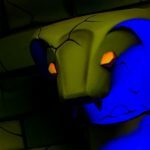 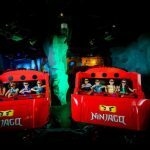 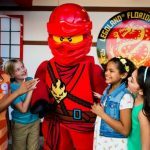 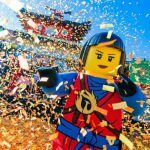 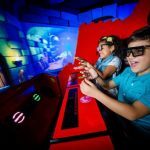 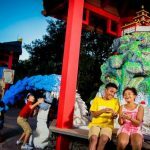 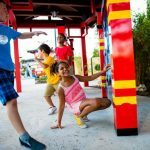 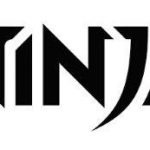 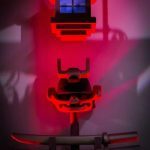 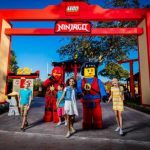 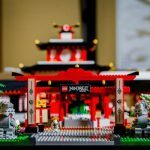 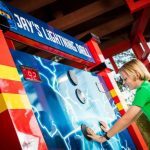 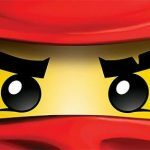 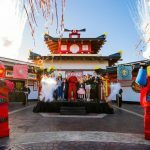 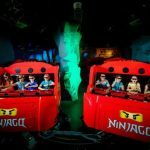 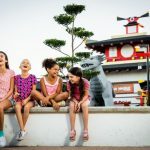 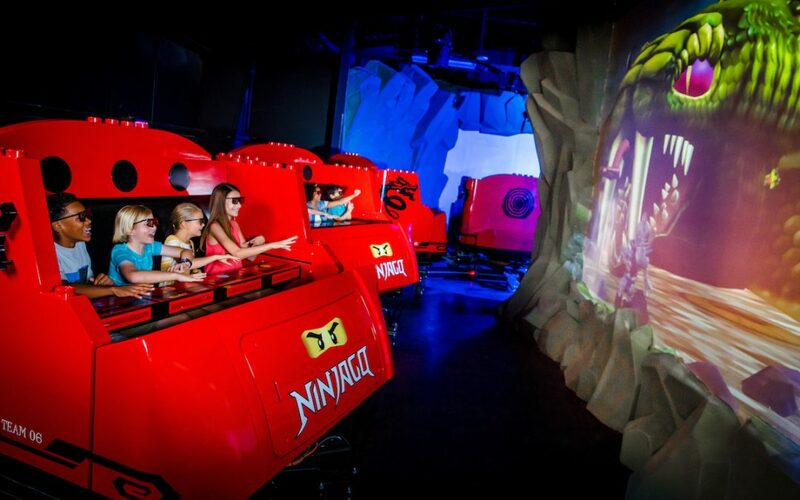 LEGO NINJAGO The Ride – A state-of-the-art “dark ride” where guests score points using ninja hand moves to blast animated fireballs, lightning and more at waves of 3D villains. 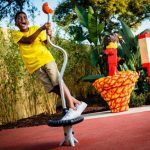 Children under 48 inches tall must ride with a responsible person 48 inches or taller who can ensure their safety. 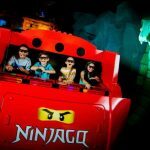 The LEGO® Batman™ Movie Days – March 4-5 & 11-12; new this year! 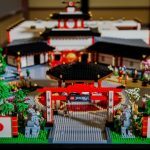 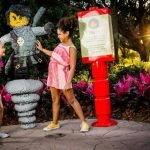 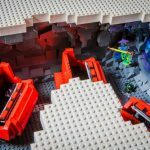 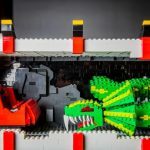 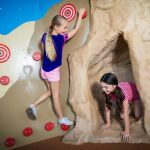 LEGO® Star Wars™ Days – May 6-7 & 13-14; two weekends this year!